If you notice a change in your voice, lump in your neck, blood coming up in your mouth, chronic earache, skin changes, or swallowing problems, it may be time for a cancer exam. 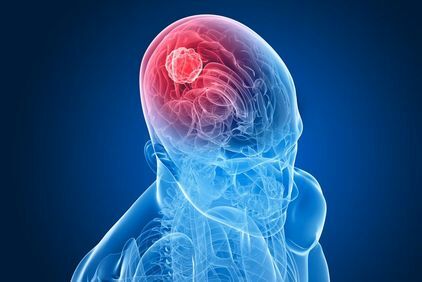 A huge number of factors can contribute to the development of cancer in the head and neck region: tobacco use, alcohol consumption, reflux, sun exposure, viral infections and immunological disorders can all play a role. While tobacco use remains the leading risk factor for all oropharyngeal (mouth and throat) cancers, HPV is rapidly becoming a leading cause of these cancers in particular in young adults (under 50) in the U.S. Using a state of the art HD fiberoptic camera with infrared capability, Dr. Cohen can detect numerous types of cancer earlier than was possible with the naked eye or standard fiber optics. The sooner a cancer is detected and treatment initiated, the more successful the treatment is likely to be. Dr. Cohen has the highly specialized expertise to remove non-malignant and cancerous tumors in the head and neck region. When necessary, he works closely with top Medical Oncologists and Radiation Oncologists on Long Island and New York City to coordinate the best possible treatments available. 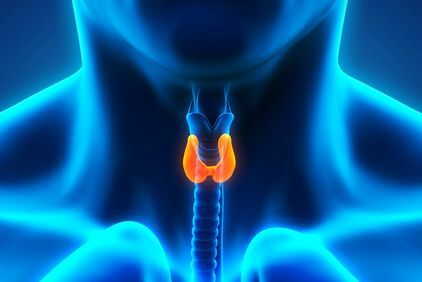 The thyroid and parathyroid glands of the neck produce hormones that regulate metabolism, as well as blood levels of minerals that affect skeletal and neuromuscular health. Common disorders related to these glands include Grave’s disease, hypo- or hyperthyroidism, hypo- or hyperparathyroidism, nodules, and goiters. Hormone or vitamin therapy, diet changes, or surgery may be advisable treatment options, depending upon the factors of a patient’s case. However, there are times when a portion or the entire bland may need to be removed for diagnosis or treatment. Dr. Cohen uses the latest technology to ensure that surgery is done in the least invasive manner for optimal, safety, success, and recovery. The parotid glands are the largest of the salivary glands. When masses develop here, patients may or may not not experience pain. 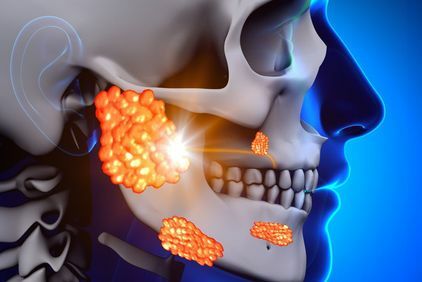 Often, the only symptom is an evident mass in the gland, although patients may also notice intermittent swelling, numbness, or weakness in the face in more serious cases. Fortunately, most parotid masses are benign. However, it is crucial to rule out the possibility of a cancer in this sensitive area of the face. Imaging is helpful to clarify whether a mass exists and how far it has spread. If necessary, Dr. Cohen may perform a biopsy to determine whether the parotid mass is benign (non-cancerous) or malignant (cancerous). Once all necessary information is obtained, Dr. Cohen will advise as to the safest and most prudent management options. 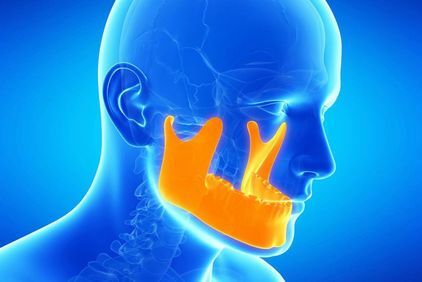 TMJ stands for temporomandibular joints and refers to the two hinge joints that hold the lower jaw (mandible) to the head (temporal bone). Often, a chronic earache, ringing ears, dizziness, recurring migraines or headaches, or jaw pain is related to misalignment or another abnormality with the TMJs. Pain in the jaw, mouth, head, and neck can stem from TMJ problems as well. Dr. Cohen diagnoses and offers treatment for TMJ disorder. Medication and changes in diet, habits, and lifestyle may have a positive effect on TMJ pain. An oral appliance is often advised to eliminate nighttime teeth grinding. In some cases, Dr. Cohen may recommend surgery after other treatments have failed. 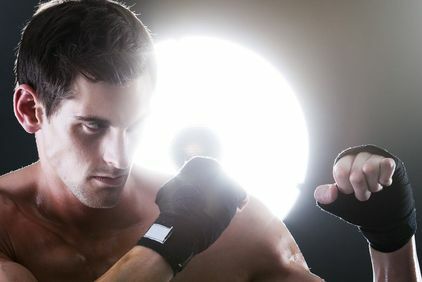 In some cases, even with safety gear in place, facial sports injuries still occur. At our office, Dr. Cohen treats facial and nasal fractures to help patients avoid long-term damage, which may including breathing difficulty or facial deformations, following a sports accident. Patients should be aware that if their nose is broken, they usually only have a two to three week window of time before the broken bones set and can not be repositioned without involved surgery. Consequently, it is important to let our staff know immediately so that any necessary minimal invasive repositioning procedure can be done within that period of time. Facial nerve damage of unknown origin can cause Bell’s Palsy. 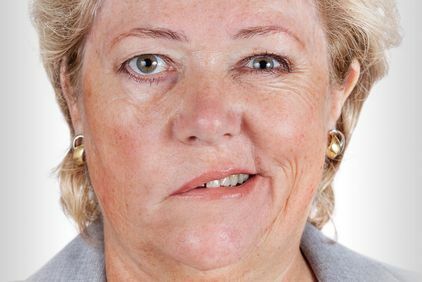 With this condition, one side of the face appears to sag or have a frozen expression of surprise. When diagnosed and treated early, patients have a very high rate of recovery: 70 percent for those with complete paralysis and 94 percent for those with partial paralysis. In some cases, the condition resolves over time without treatment. Steroids and antiviral medications may be prescribed after diagnosis. Patients may also find physical therapy to be helpful. However, if the case is severe, surgery may be recommended to improve both symmetry and function.